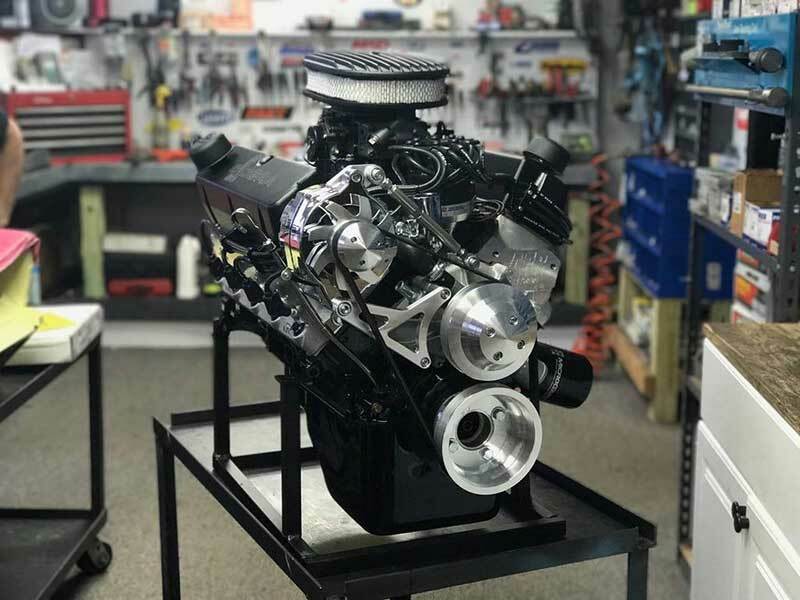 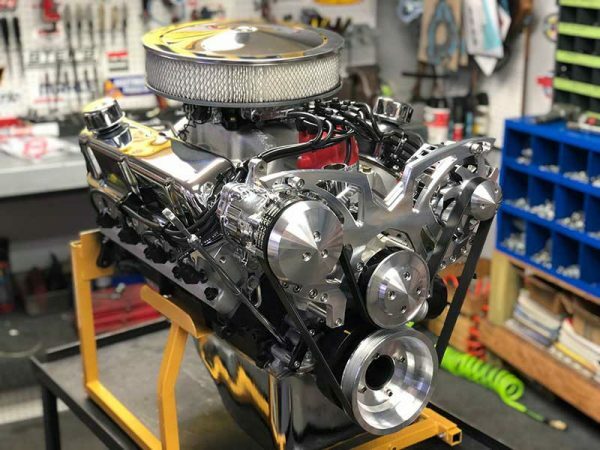 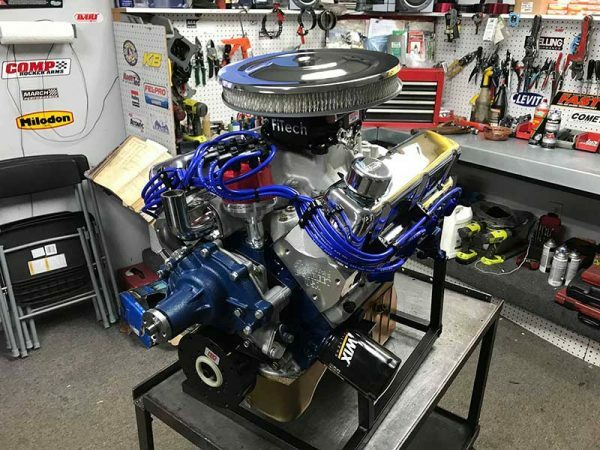 This is definitely the way to go when you are building a 302 based engine “Stroke it once and you’re hooked.” The 347 with 450 HP engine has a 3.400 stroke where a 302 Ford has a 3.000 stroke which delivers an extremely high amounts of torque, you have to experience one to know how it feels. 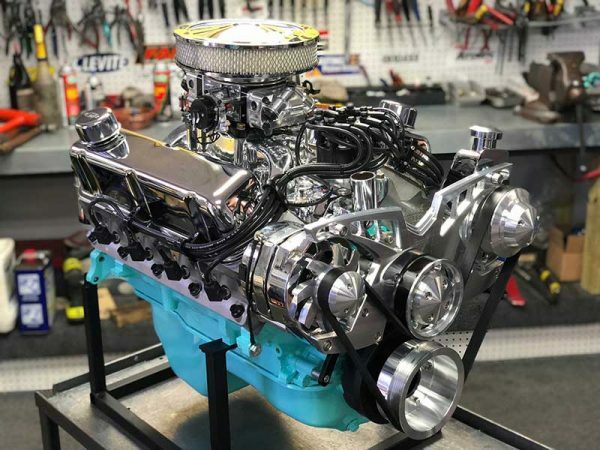 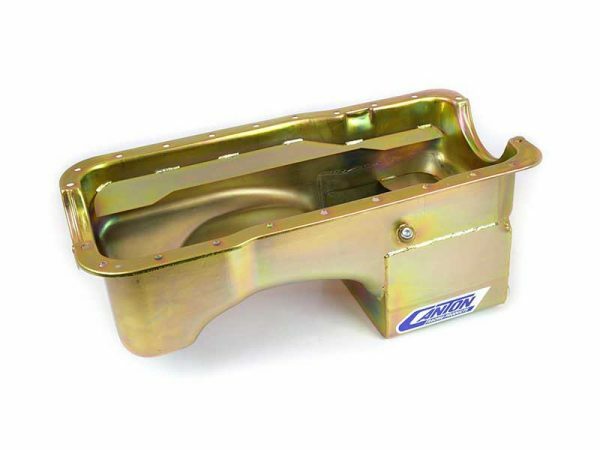 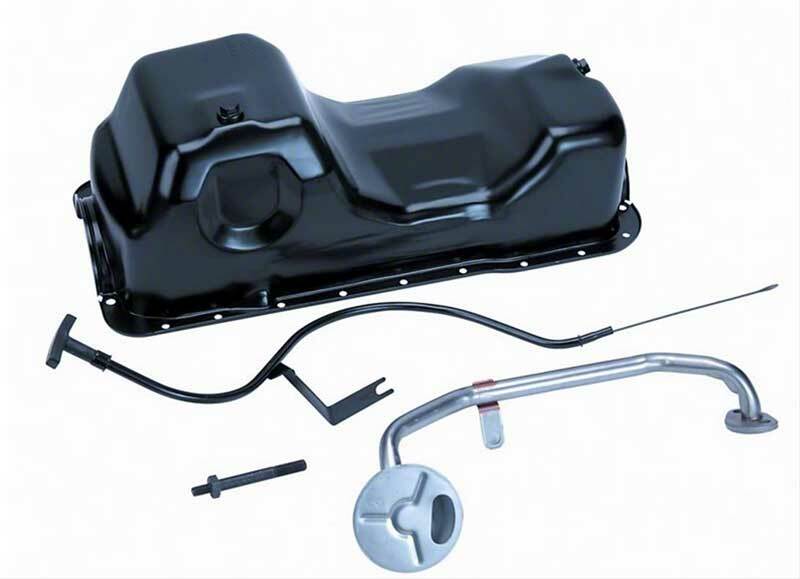 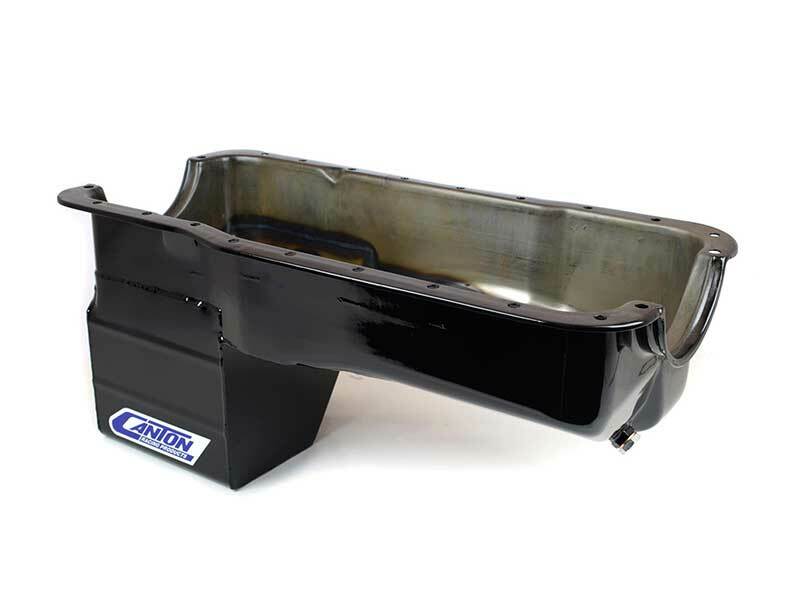 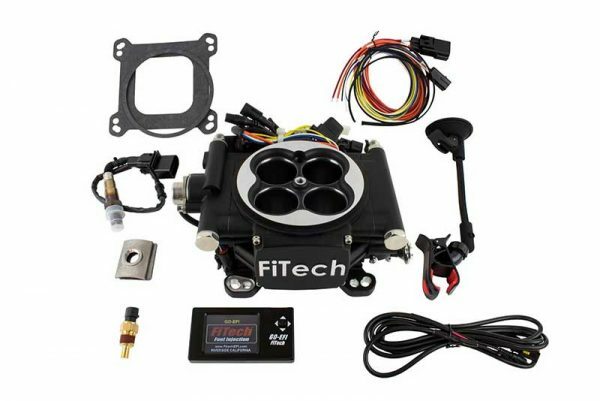 This engine package is what most of our customers prefer when building their hot rod. 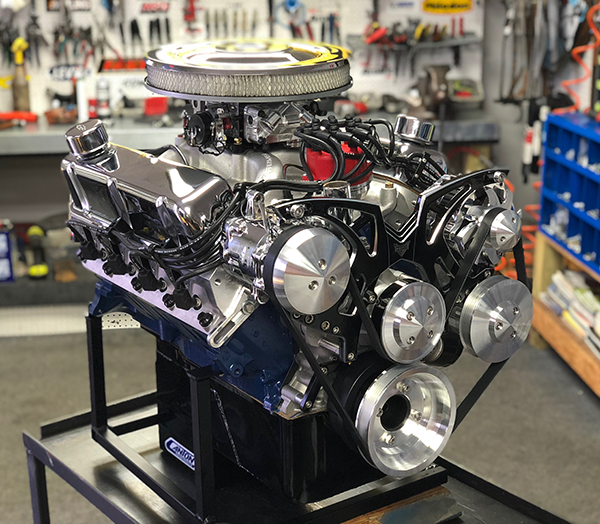 All our engines can be custom painted to match your vehicle at your request. 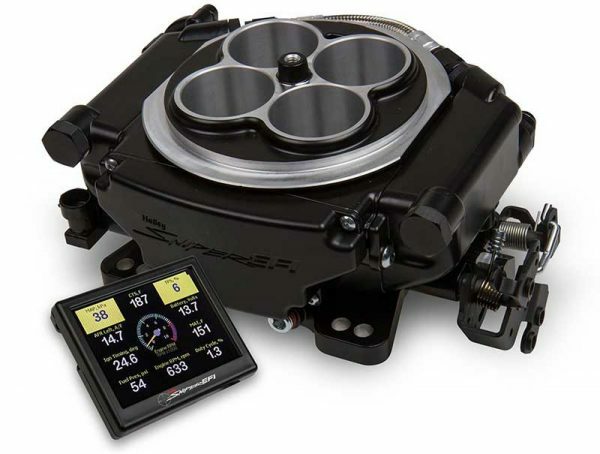 We can also assist you in choosing the proper transmission and stall speed converter combination for your vehicle.